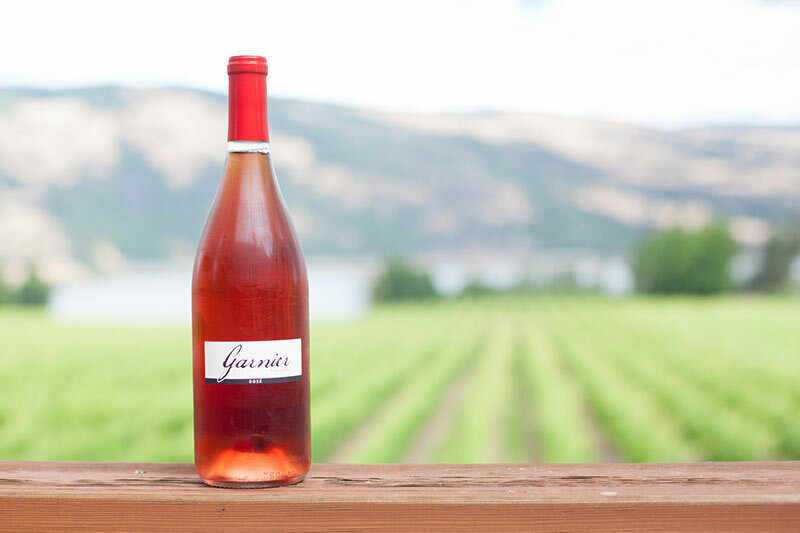 Located five miles east of Hood River, Oregon in the fertile Columbia River Gorge, Garnier Vineyards is a family-owned winery built upon a growing tradition of sustainability and stewardship to our unique environment. 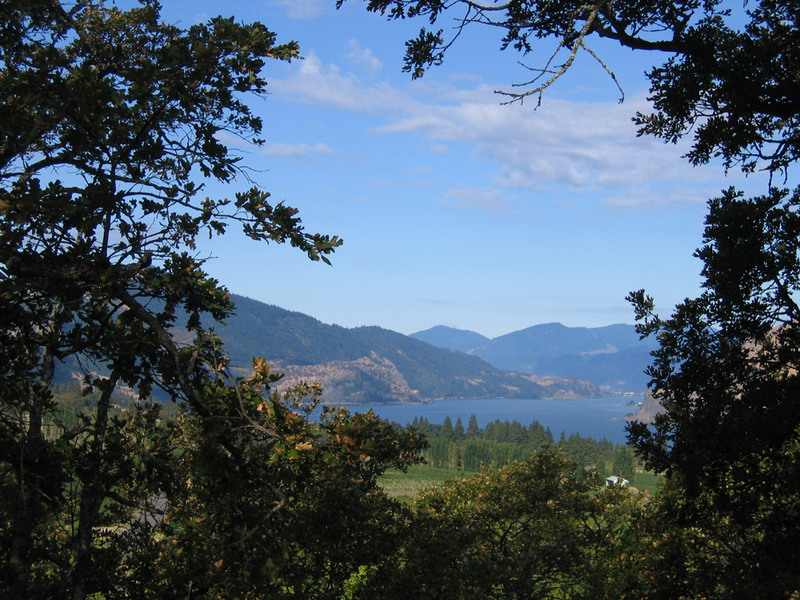 Surrounded by a majestic landscape built over 15,000 years, our prime location is as captivating as our wines. 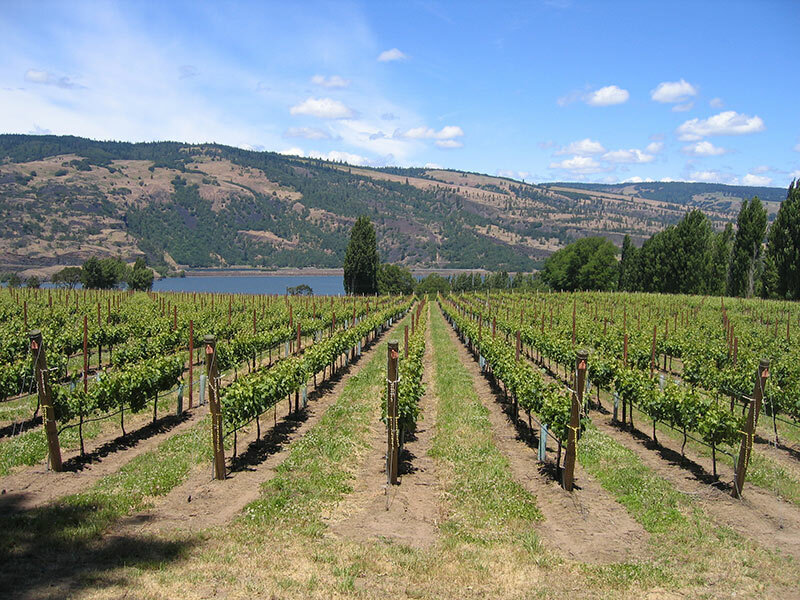 Rich soils, natural micro-climates and Gorge winds are the foundation for producing the complex flavors found in all of our red and white Oregon wines. 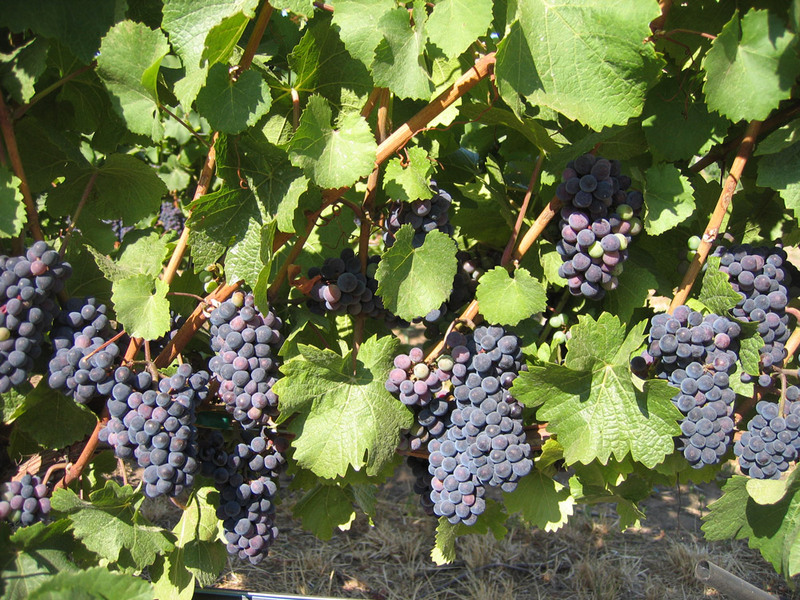 From the vine to the cellar, care, diligence and attention to quality are combined to produce some of the most flavorful Oregon wines on the market today. 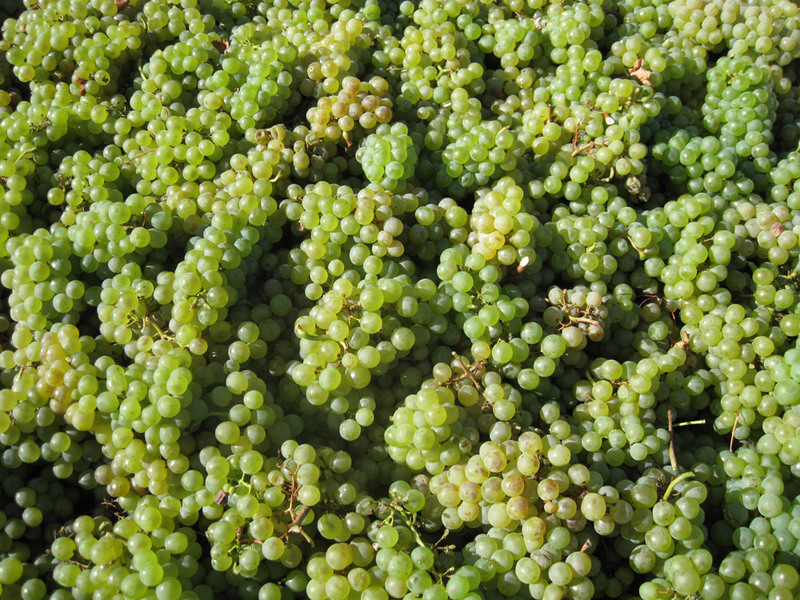 Our intense passion for winemaking is evident in every bottle we produce. 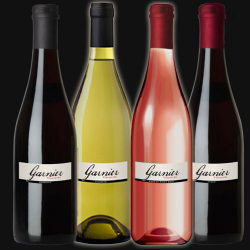 We proudly invite you to join us at the winery and experience Garnier Vineyards wines for yourself. This place was great, their wines are wonderful, we also enjoyed meeting Joy she was very pleasant and knew the wines. We will go back. 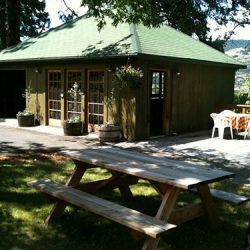 Great little winery. Great location. Todd poured for us and was very knowledgeable about the area, the history of the winery and the process. 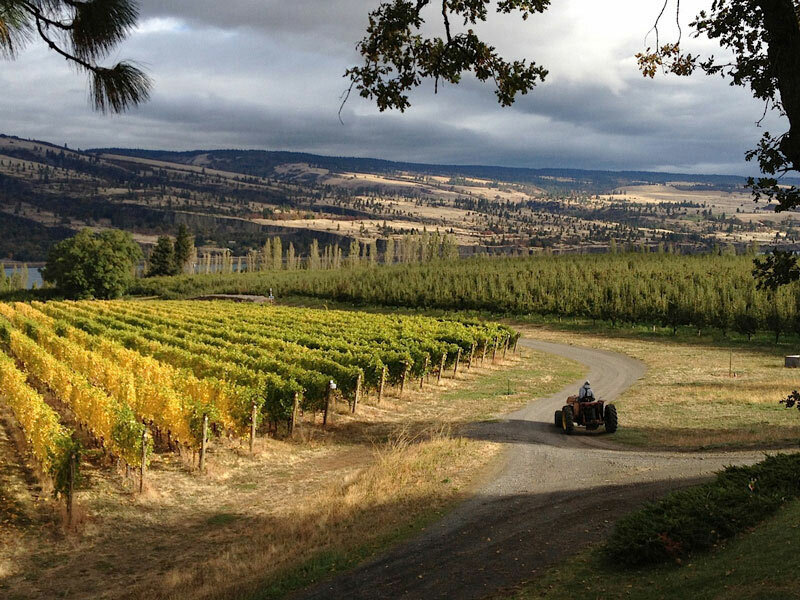 If you're looking for an off the beaten path, homey / small winery feel, this is the place. This place is amazing and highly recommended! 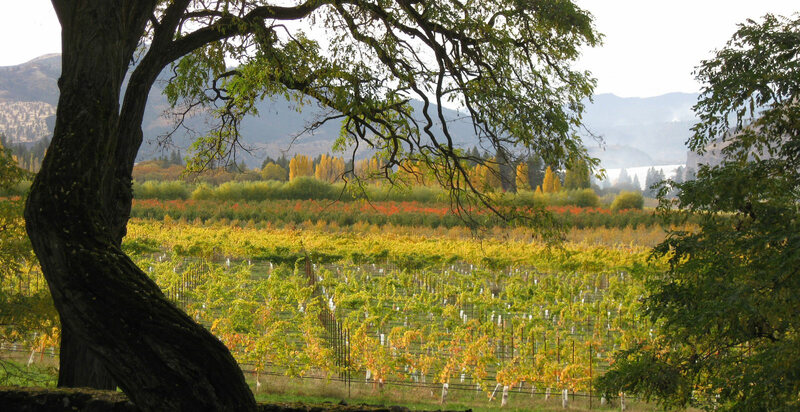 The wines are some of the best I've had in Oregon. The rose' of Merlot and Pinot Noir were particularly delicious. 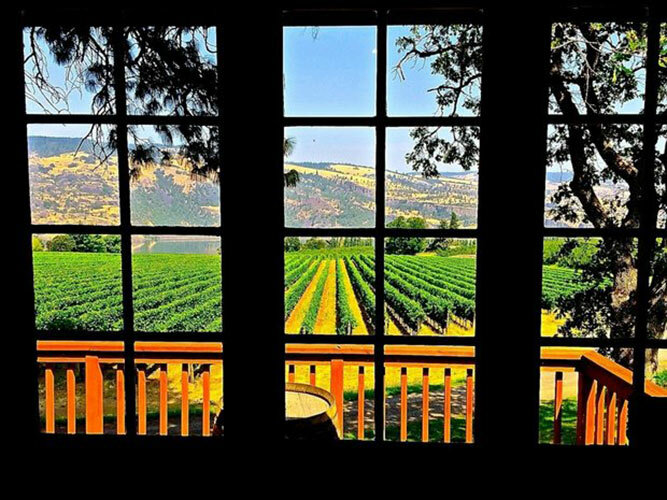 The little tasting room is charming and in a beautiful location. And the staff were really friendly and fun to talk to. 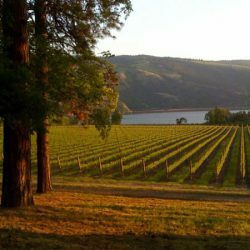 I loved it so much that I joined their wine club and can't wait to go back. 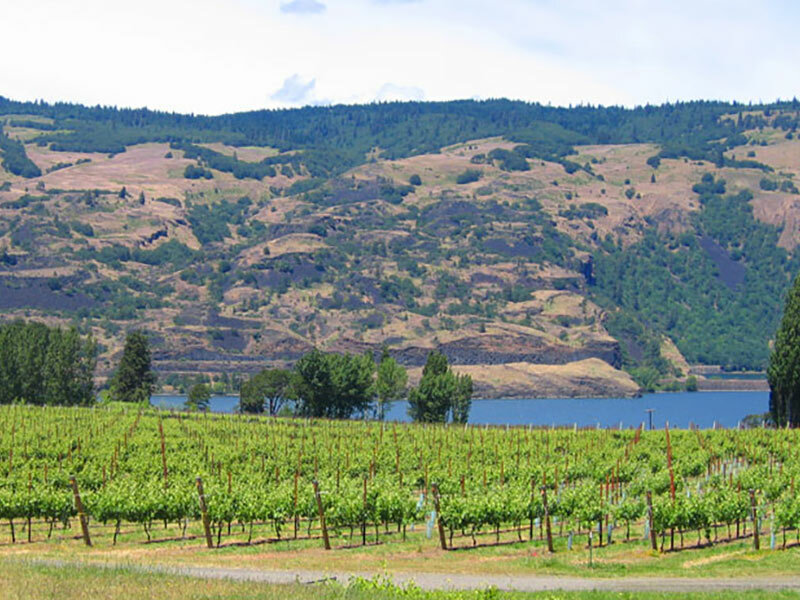 It is a little off the beaten path but only a few minutes outside of Hood River and well worth the excursion. A hidden gem!